Aveeno Baby Essential Daily Care Baby & Mommy Gift Set with 8 items designed to nourish babies & pamper moms with Skincare lotions contain soothing natural colloidal oatmeal & bath products contain natural oat extract. This set makes a great baby gift for new & expecting moms. 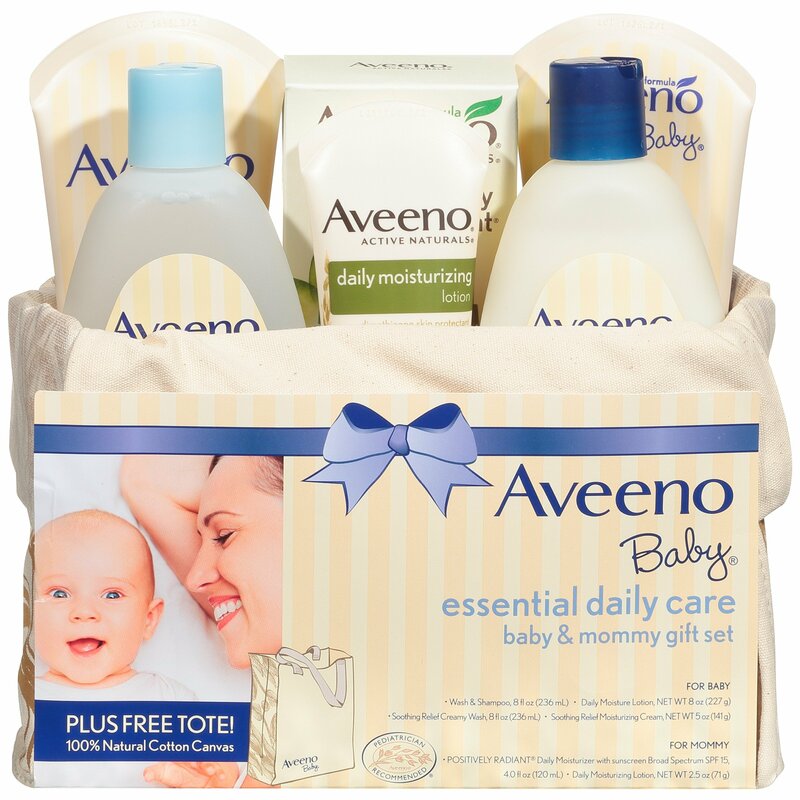 Baby gift set is from Aveeno, a pediatrician recommended brand for over 60 years. The collection essential skincare products in this gift set are designed for daily nourishment and includes a 100% natural canvas tote for easy carrying. 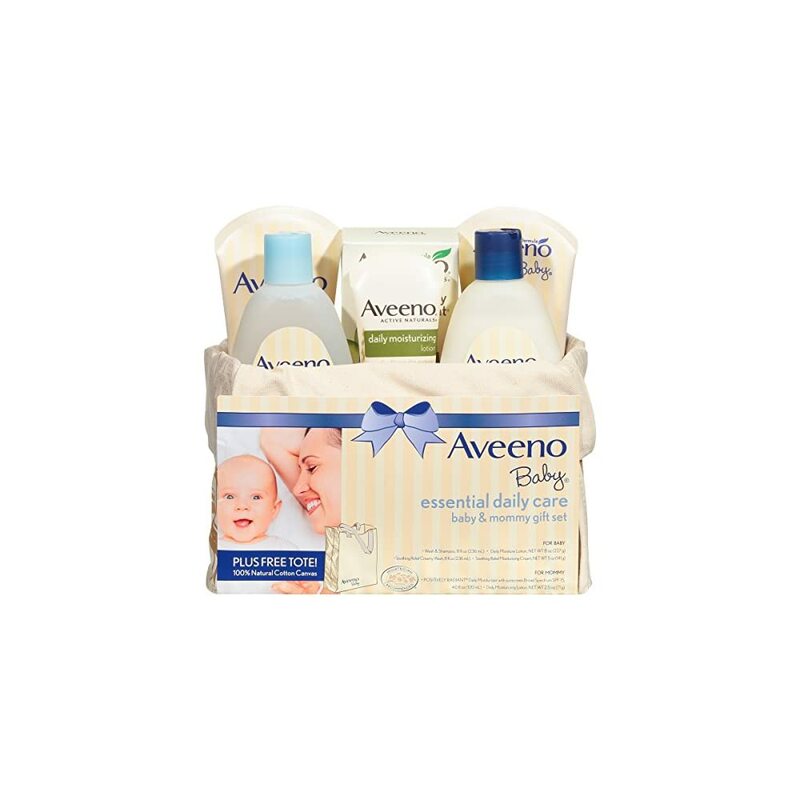 Contains Aveeno Baby Wash and Shampoo which is tear-free, soap-free, and paraben-free to gently cleanse. 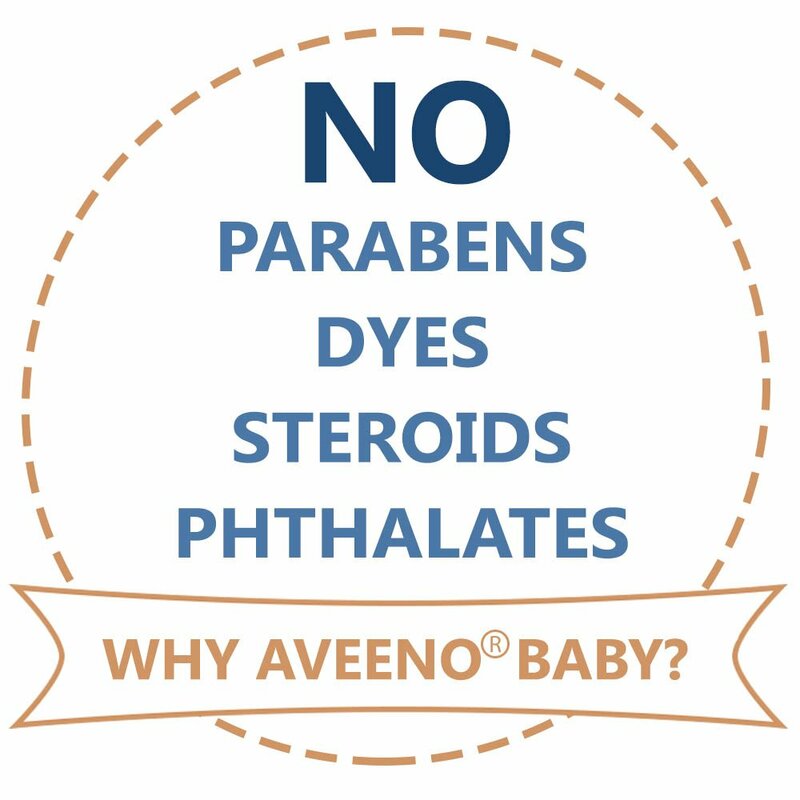 Aveeno Baby Daily Moisture moisturizes baby’s skin for 24 hours. Beautiful gift for a new mother as it includes all the products a baby needs. 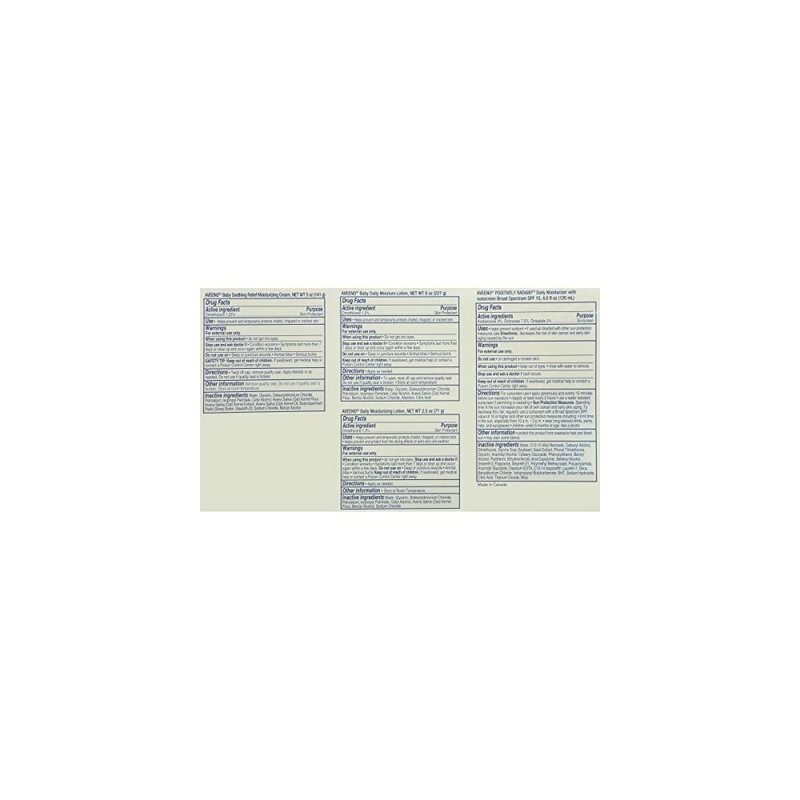 All the products are natural and the canvas bag they come in is great for using again. 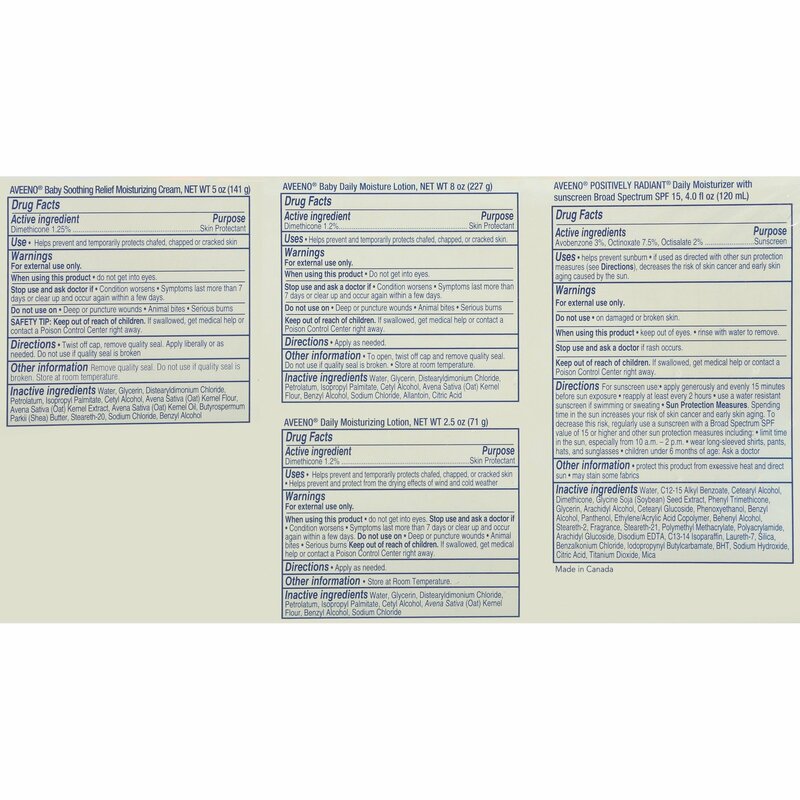 Aveeno is a well known brand that makes natural products so you can`t go wrong with this set .